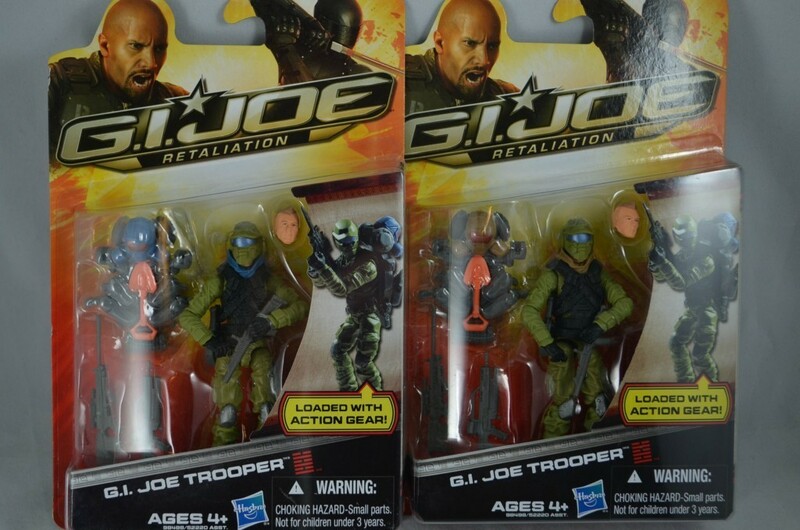 New Joes! 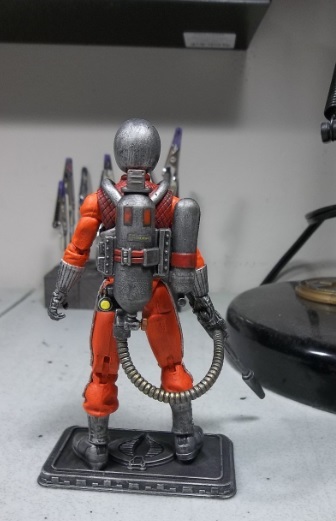 Custom Incinerator and custom Desert Scorpion from Ratfink Customs! 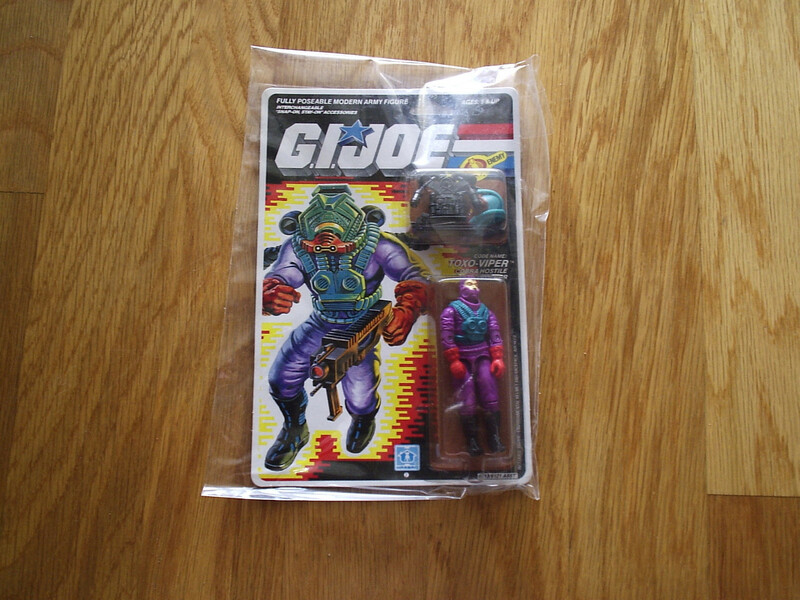 While it is not typical art, nor is it official Hasbro GI Joe art, I also picked up two amazing customs from Ratfink Customs. 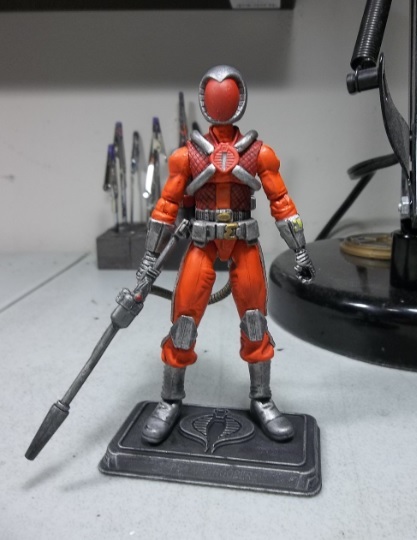 I am also working with him on designing a third custom that I will talk more about later. 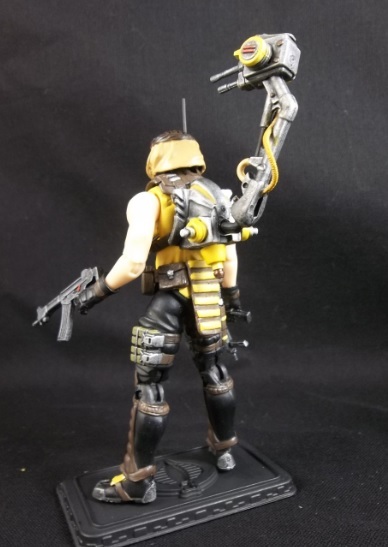 He does some amazing work and I really enjoy it. 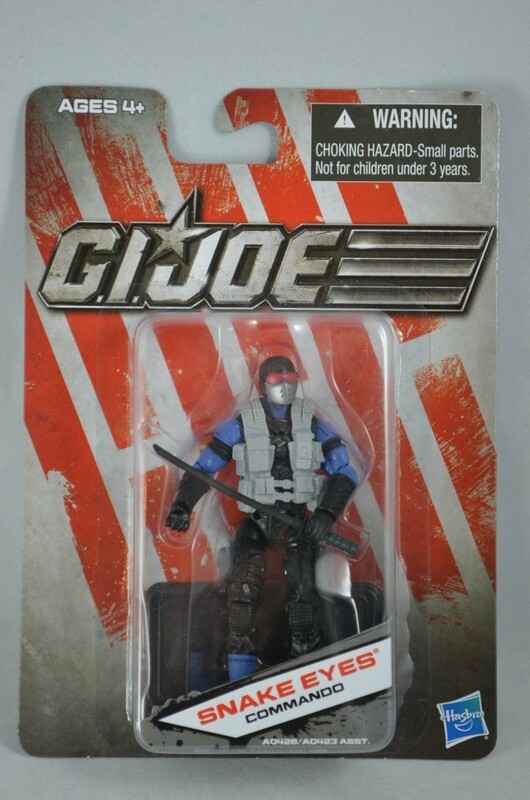 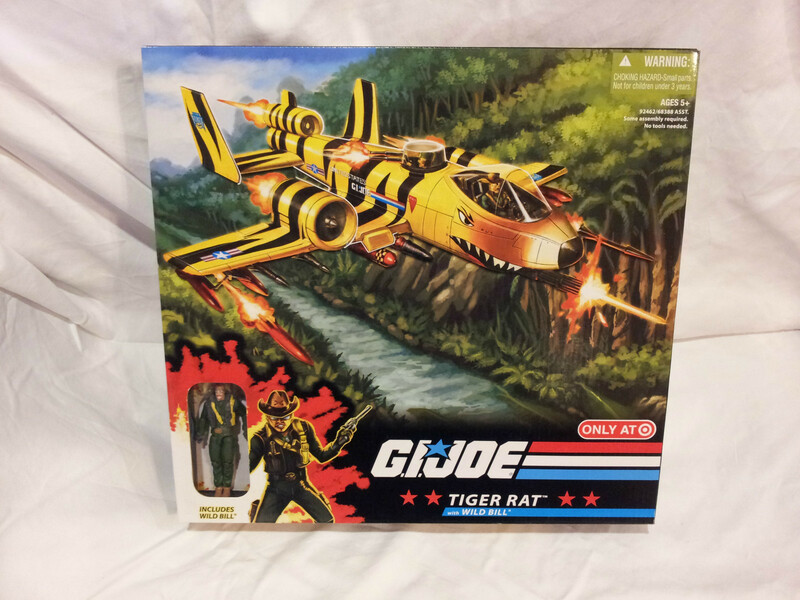 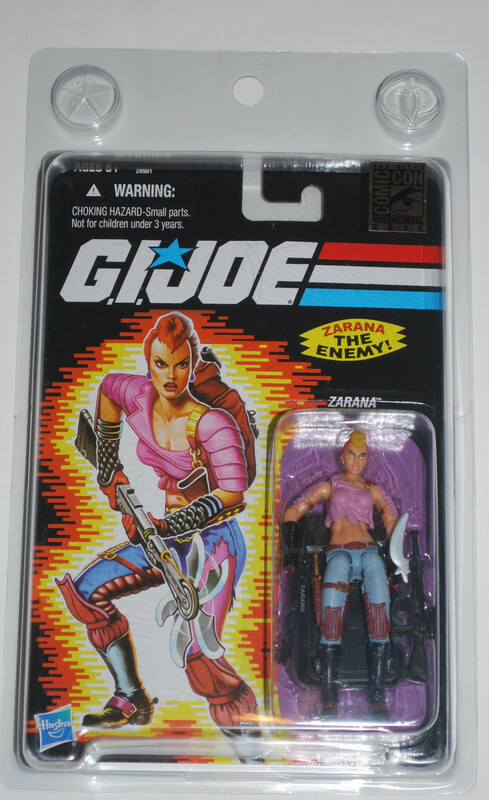 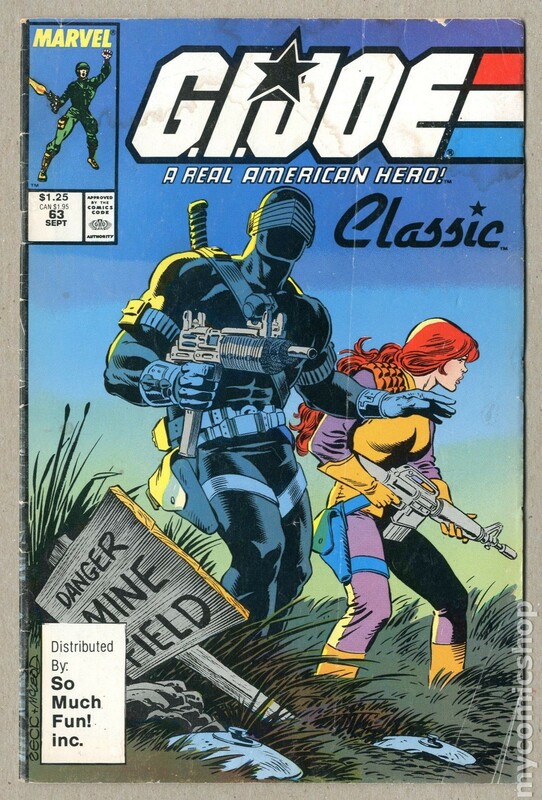 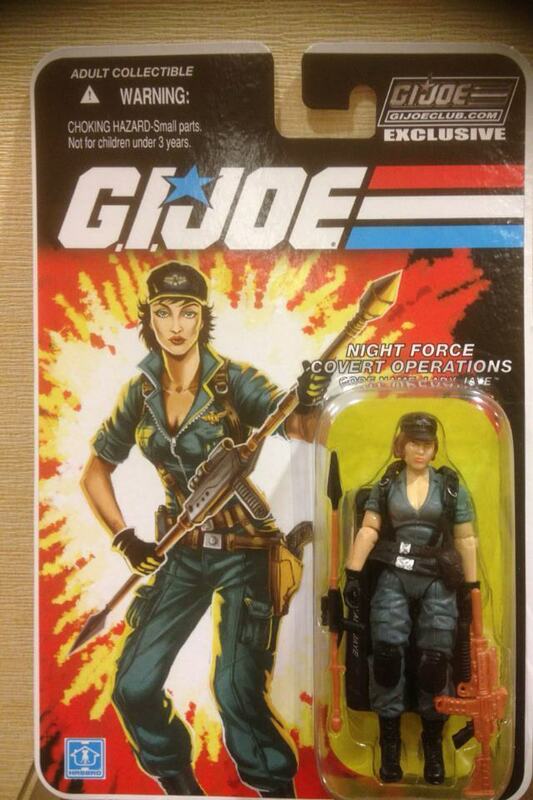 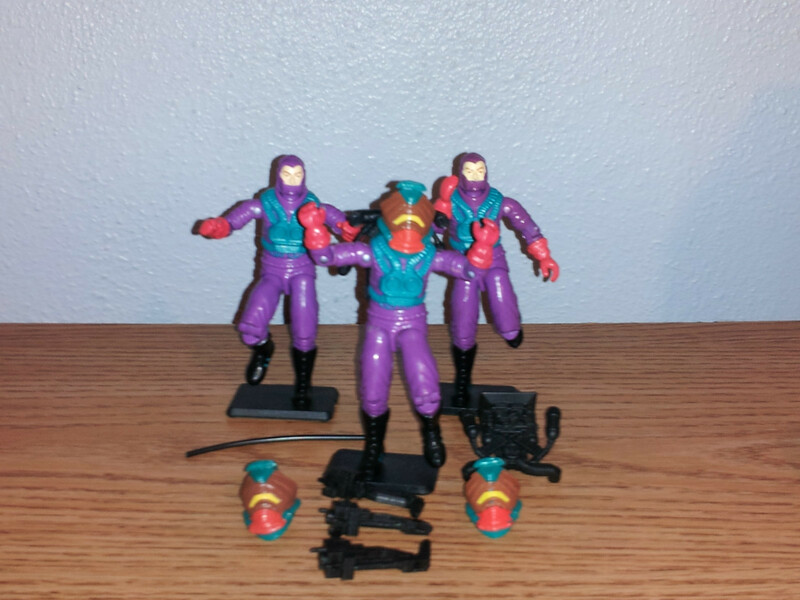 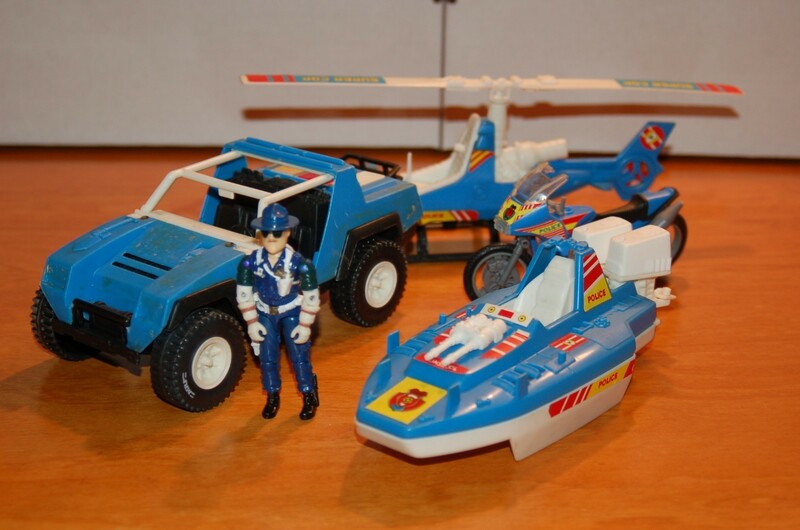 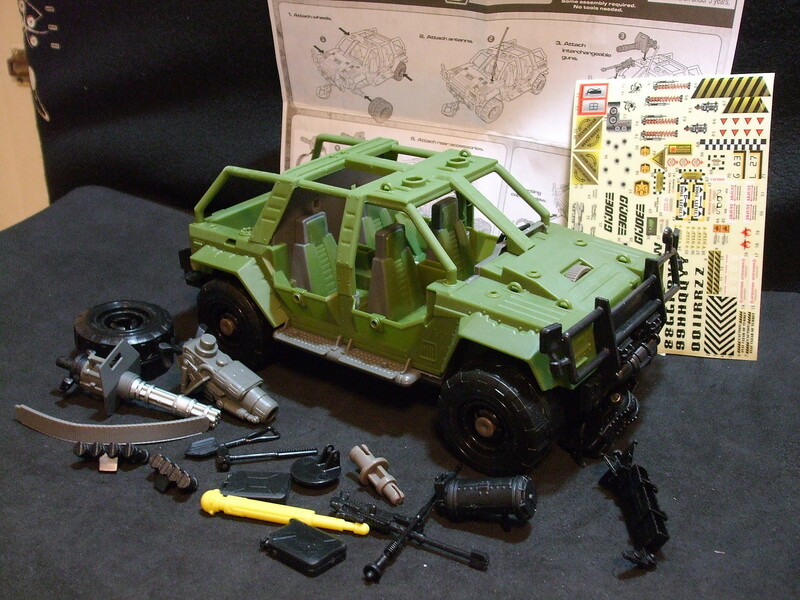 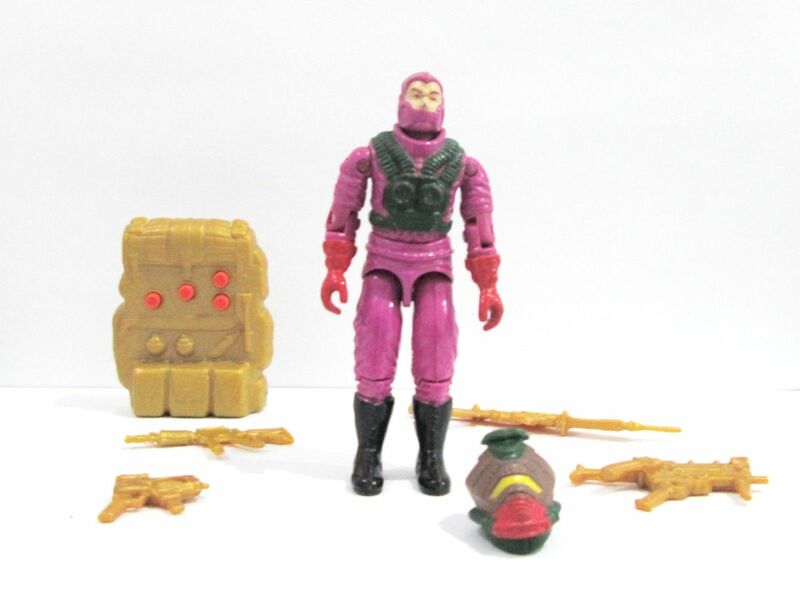 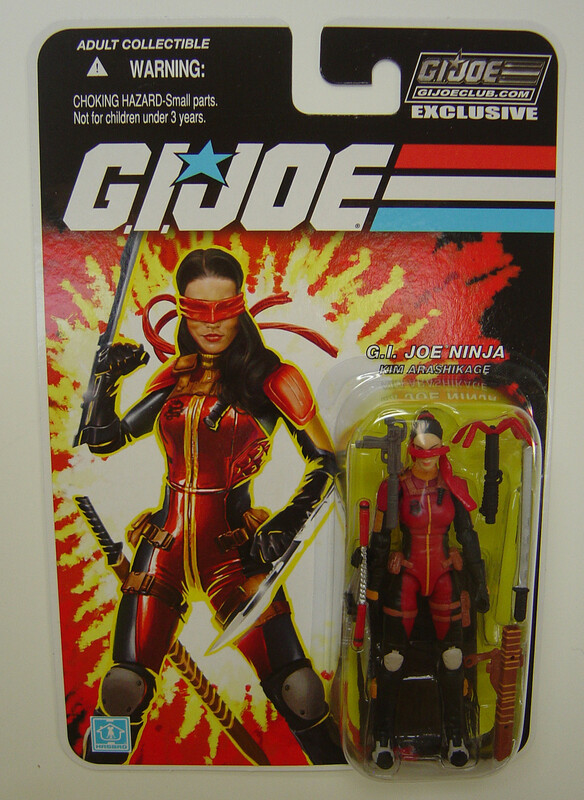 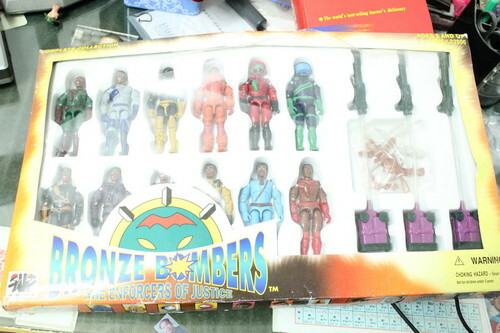 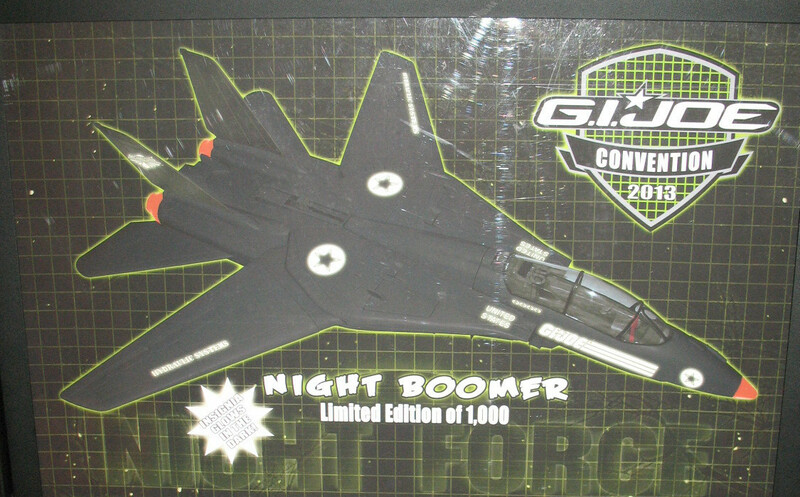 Categories: New Joes | Tags: Cobra, Custom, G.I. 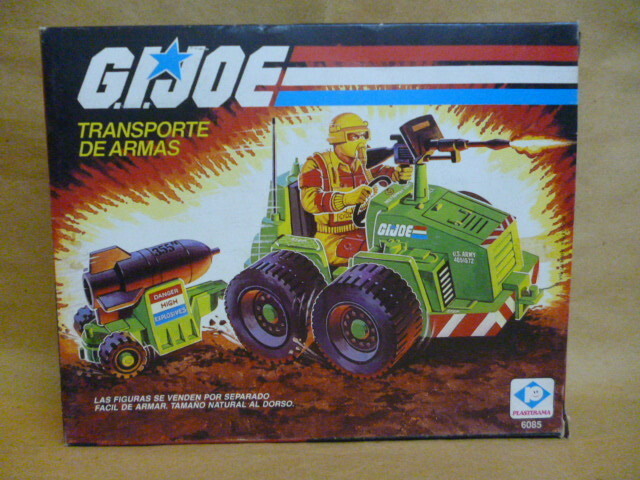 Joe, GI Joe, New Joes, Ratfink, Ratfink Customs | Permalink. 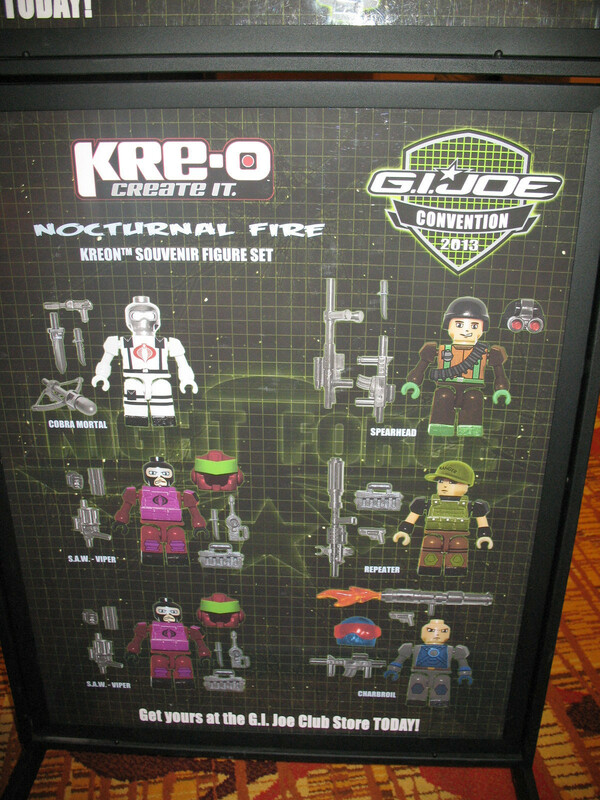 So I have talked about this before, but there is an update to the story. 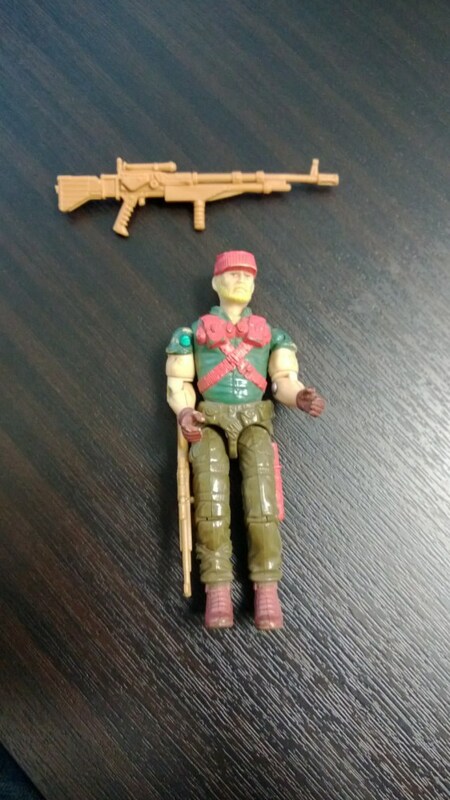 When I bought the figure, the seller could only find 2 of the accessories, but he said he would continue to look for the other pieces. 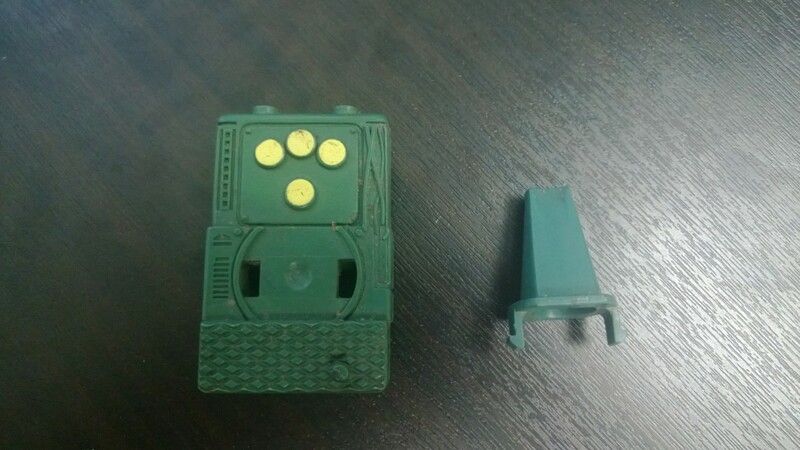 Well, he contacted me again saying he found 2 more accessories! 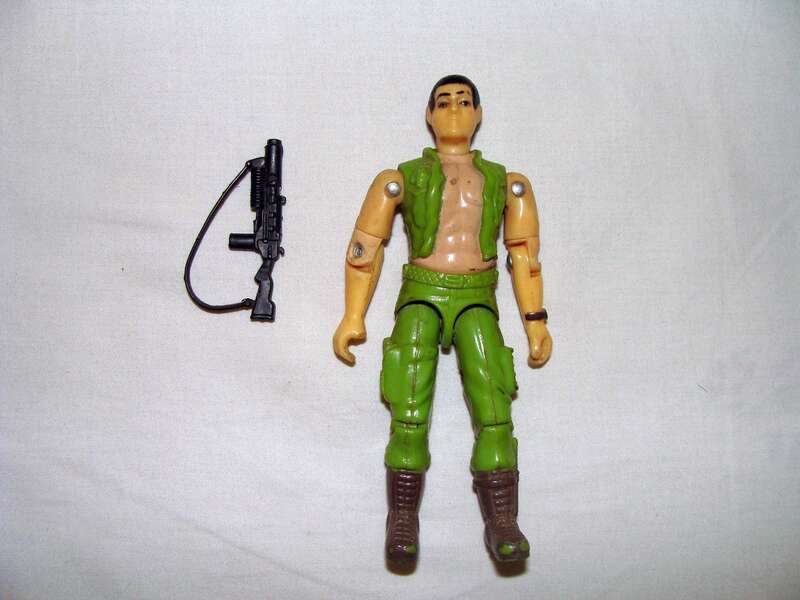 He found the green “sonic” backpack and the green stand for the big gun. 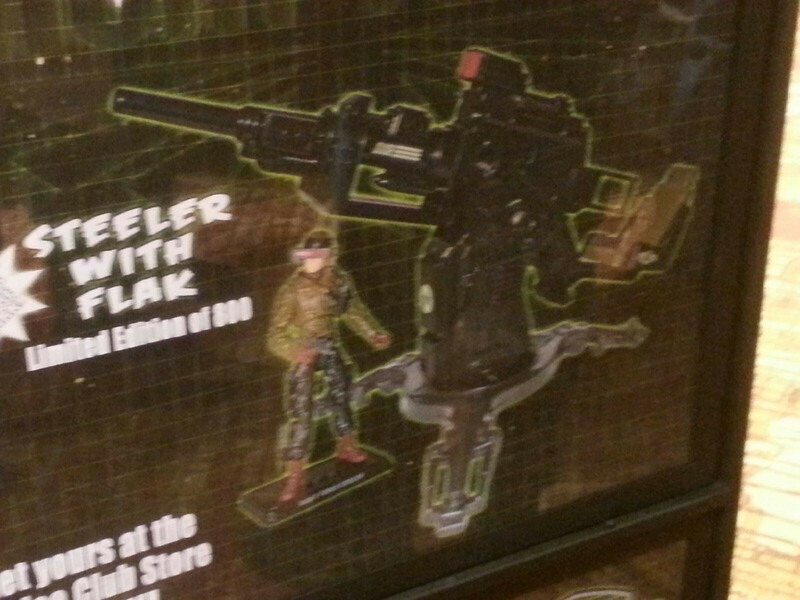 Sadly I don’t have the big gun but I might just place an ARAH version on it to replace it. 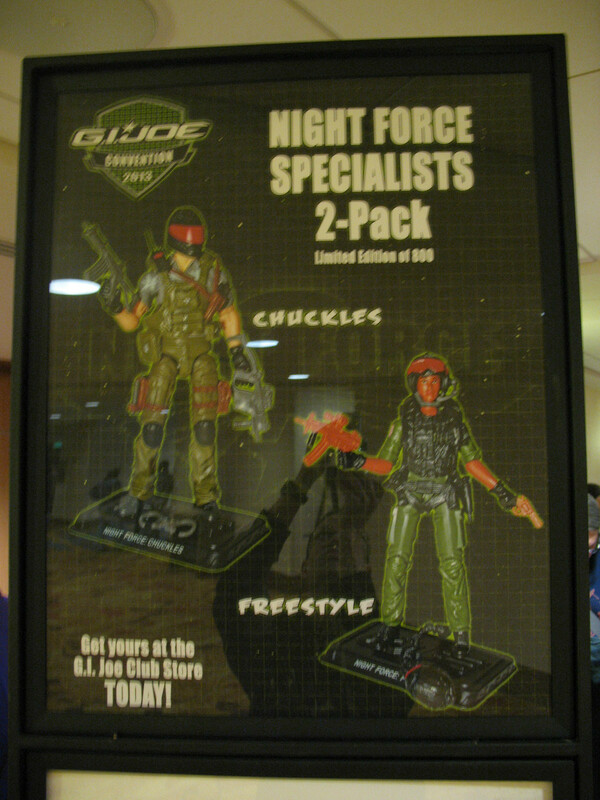 I also put sonic in quotes because the backpack is not sonic at all. 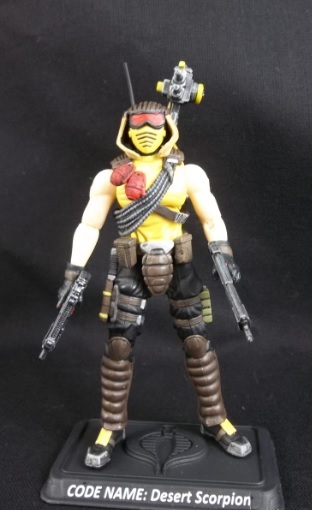 It seems that for the Funskool version they retooled the backpack, eliminating the sound part and replacing the rubber buttons with hard plastic painted yellow, in what seems like an attempt to mimic buttons. 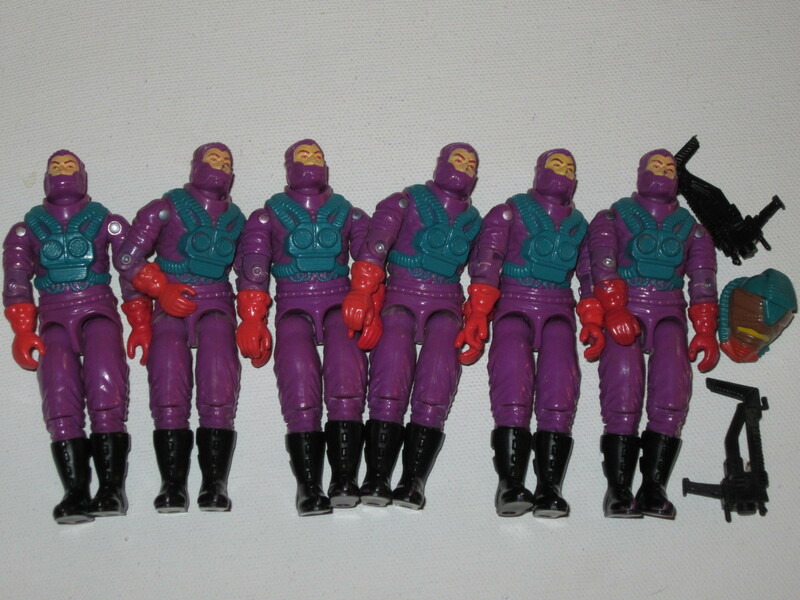 The Funskool version also eliminated the red lights that were at the top of the backpack, leaving 2 empty holes. 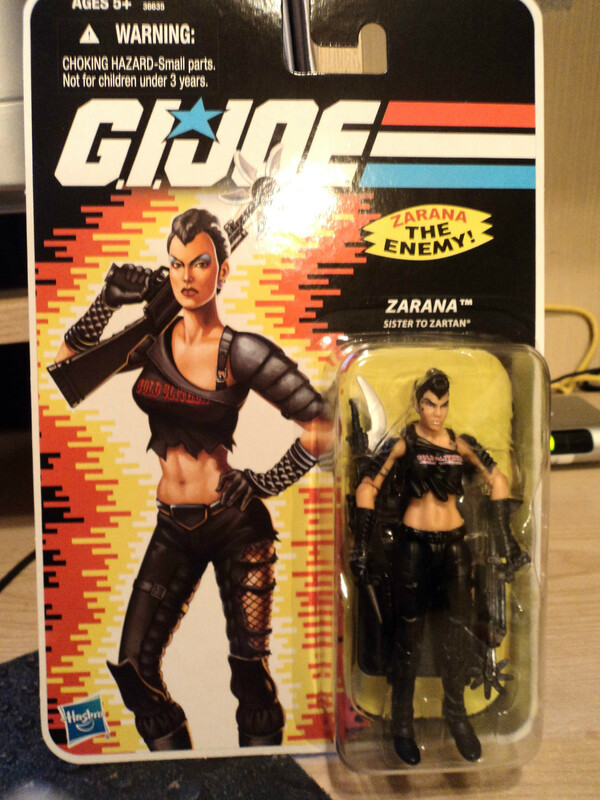 It just got delievered so it is a little dirty, but take a look at the backpack and a reposted pic of the figure! 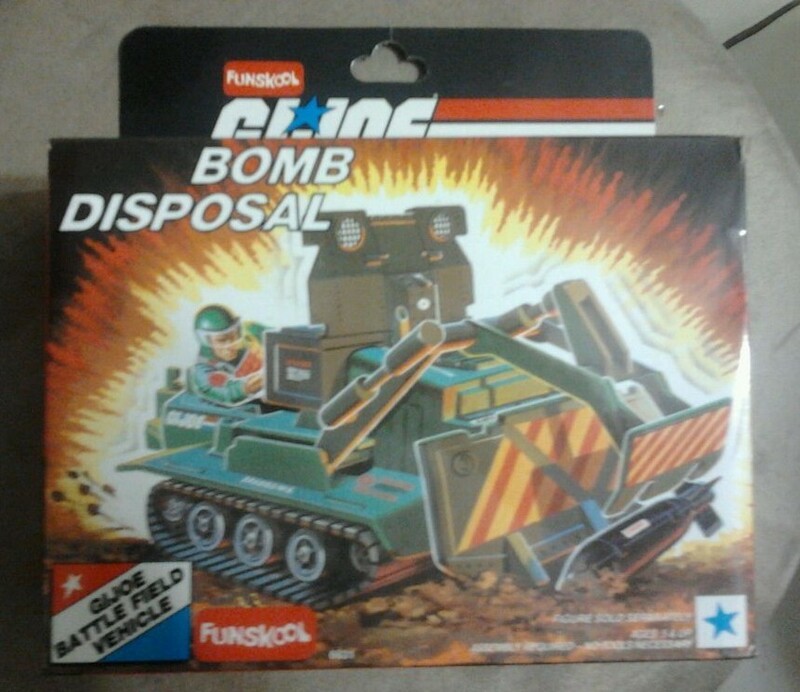 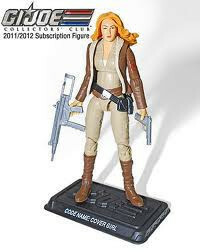 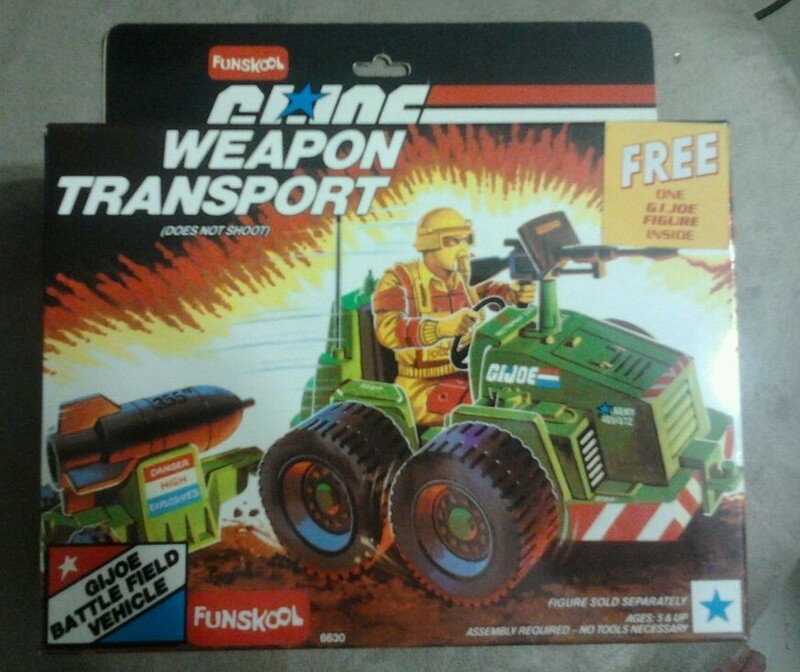 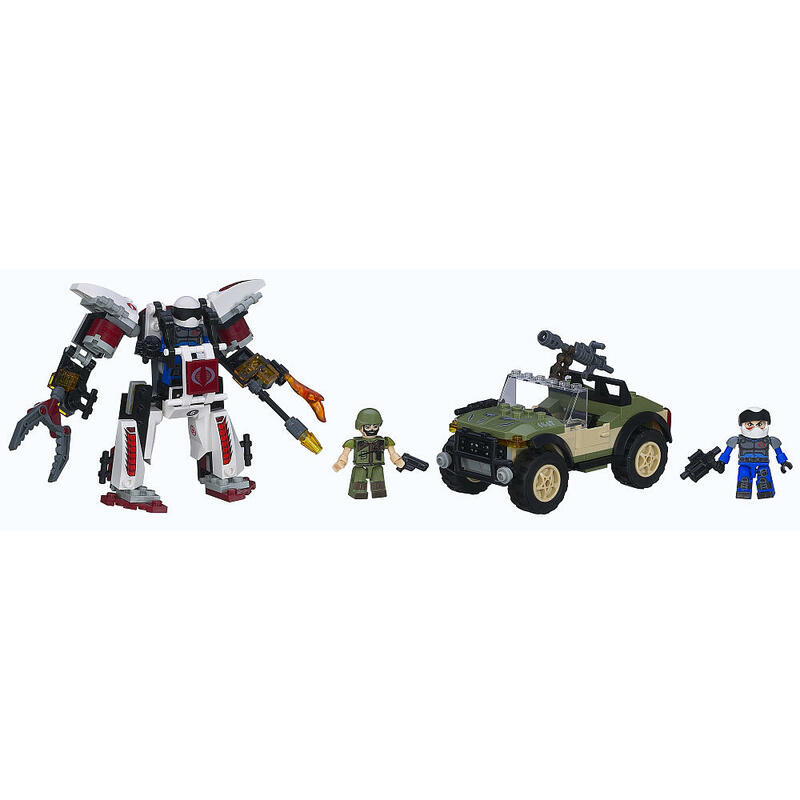 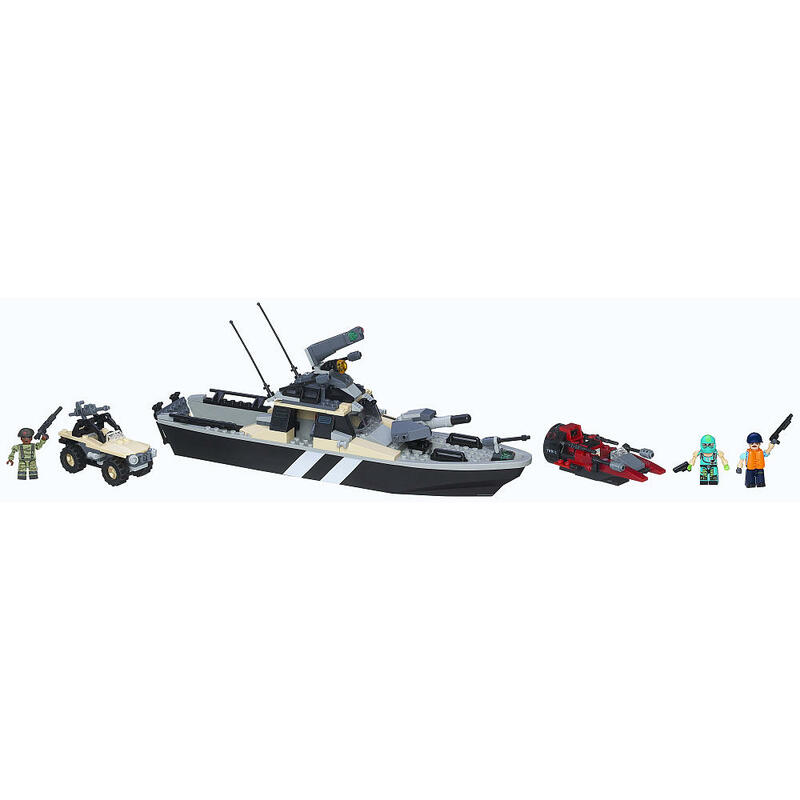 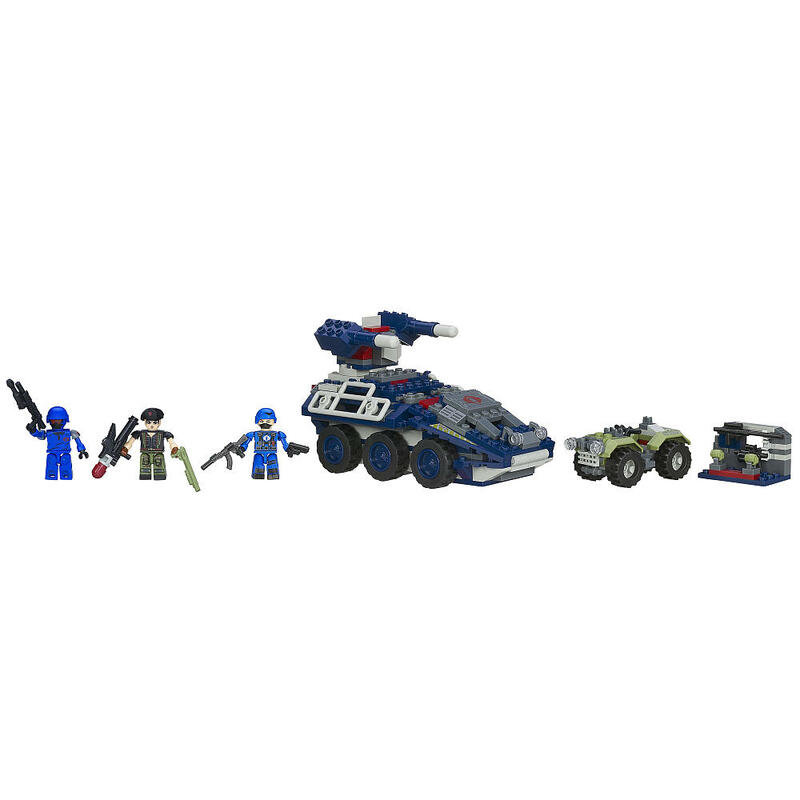 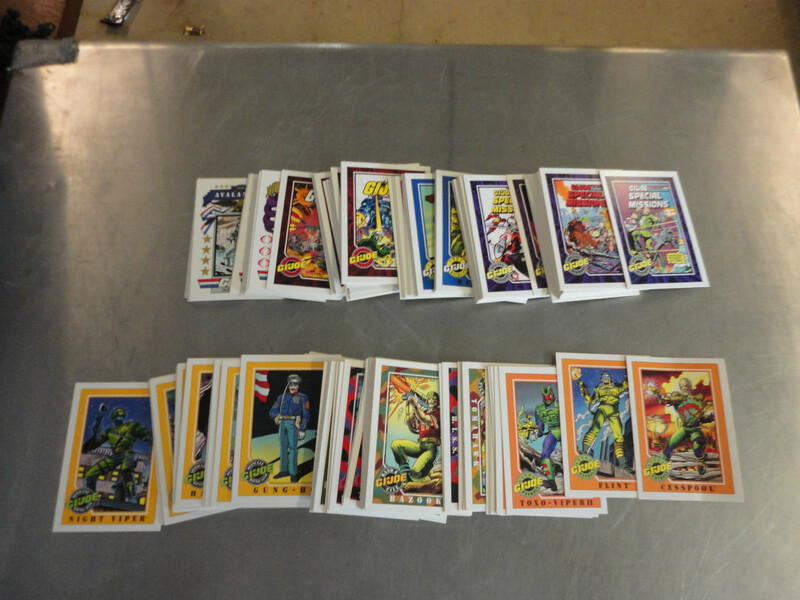 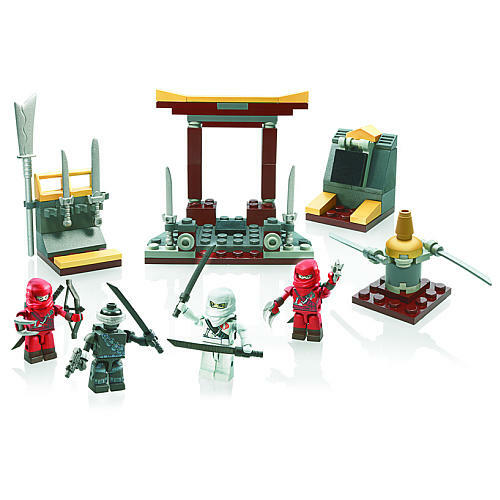 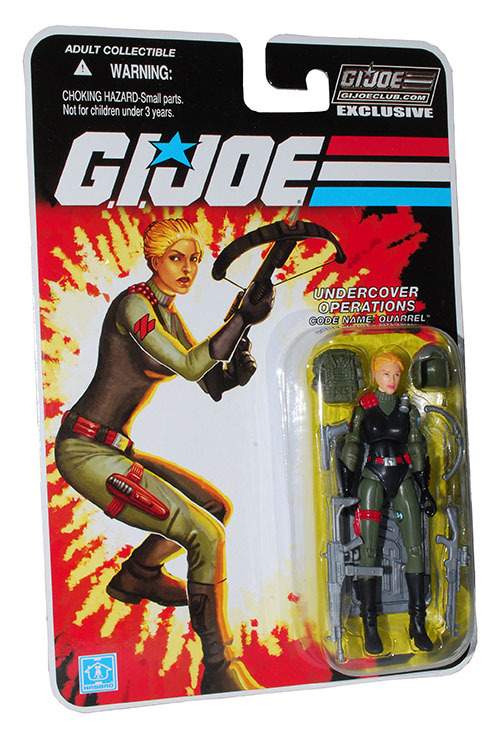 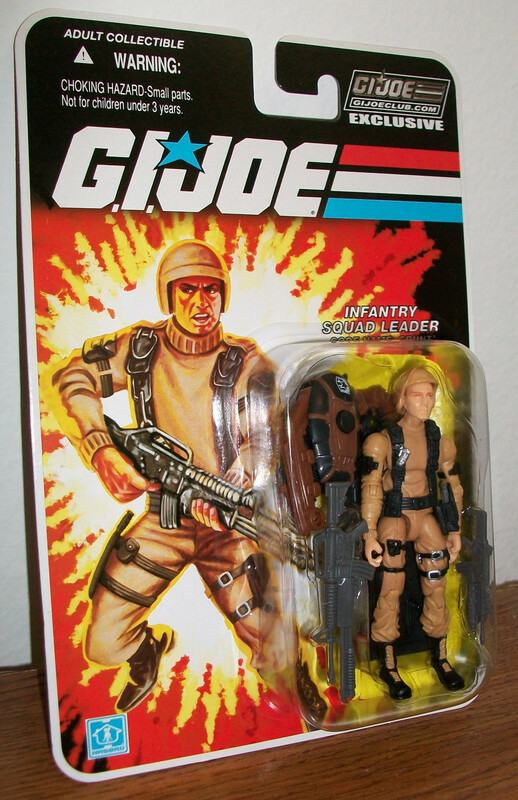 Categories: General Joe Stuff, New Joes | Tags: Funskool, G.I. 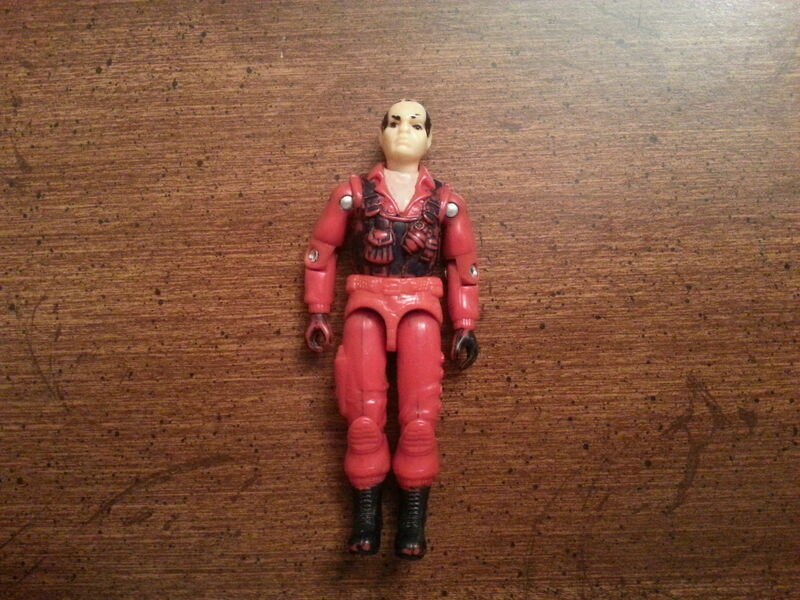 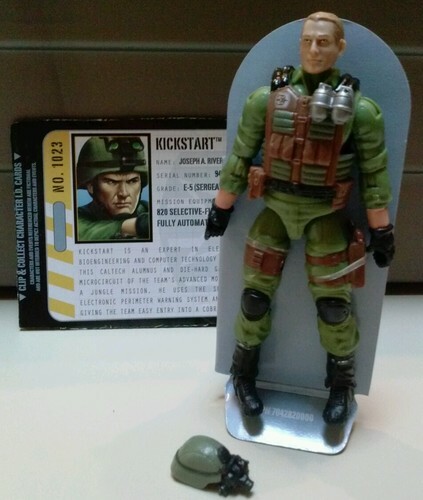 Joe, GI Joe, Holy Grail, International Joes, New Joes | Permalink.